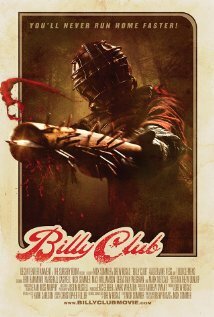 Billy Club is a 2013 independent comedy horror film directed and written by Drew Rosas and Nick Sommer. The film had its world release on October 1, 2013 at the Milwaukee Film Festival and focuses on four friends that reunite after a long time, only to have to overcome dark secrets from their past. 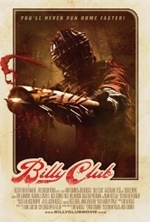 Funding for Billy Club was partially received through a successful Kickstarter campaign.